Over the past 22 years, the UK institute has seen thousands of people from all walks of life benefit from the Hoffman Process. We also receive regular referrals from therapists, counsellors and other healthcare professionals. Below is just a selection of participants and industry experts’ comments on the Process. If you would like to share your Hoffman story, or would like to refer somebody to Hoffman, our contact details are here. 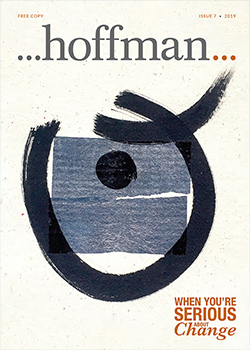 The Hoffman Process is a highly sophisticated yet essentially simple means of transforming one’s relationship with the most important person in our lives: ourselves… For those willing to commit to themselves to the Hoffman Process, the results are abundant. I learned on the Process that I can change, that I haven’t been programmed for life. How can you put a price on something that can change your life so dramatically? The richness comes from what is inside your heart, not your bank balance! After being in AA for 10 years and working The Twelve Steps, the Hoffman Process really was the icing on the cake for me. Improved relationship with my parents – My father, having not seen for 5yrs, he’s now coming to my therapy. At work – asking for what I want and getting it. 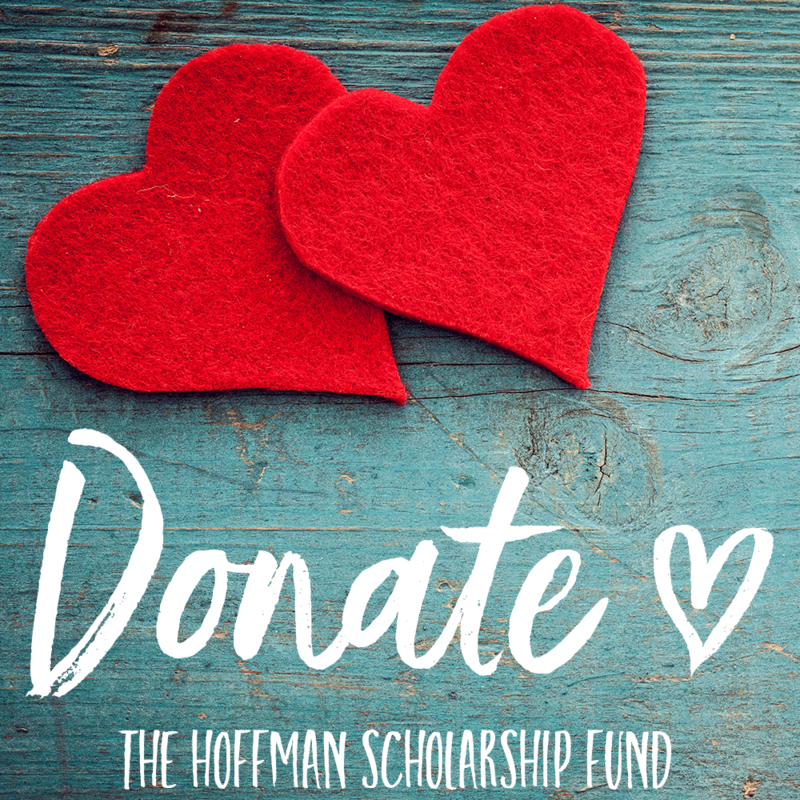 I am so grateful for the Hoffman Process – Still today. After Hoffman I completely understood what it was like to feel comfortable in my own skin. It’s an extremely dynamic, energetic, highly charged and dramatic eight days. The Hoffman Process is the most systematic method I know for properly exploring the role of childhood as well as offering a motorway back from the past. Post Hoffman My Life has been transformed. For Years I was trying to change other people; but I realise now that the only person you can change is yourself. Relationships have improved enormously. I love my parents dearly and I no longer want or need to be that rebellious idiot that I was prior to Hoffman! Rather than just existing why not live a proper life? The Process is the finest and most complete expression of what healing and spirituality are all about. I finally gained the tools to balance the excitement of business with the irreplaceable quality of life that comes from spending time with my family. I was on anti-depressants before the Process but not since. I feel that I have less anger and there is a photo of parents on my desk! I am much closer to my mother. I now recognise depression and/or anxiety when it strikes and feel better equipped to deal with it. I’m more open to love and feel more deserving of it. I just feel more the real me.